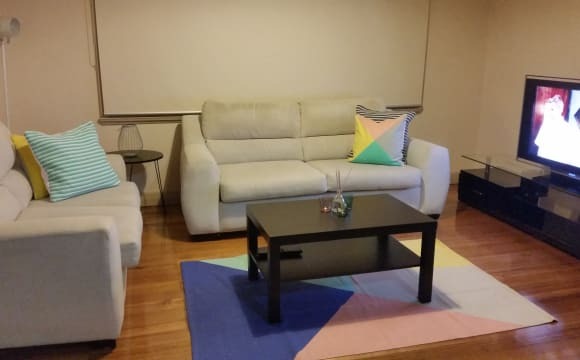 Extremely close to : Deakin University Waurn Ponds Shopping Centre Melbourne Ring Rd Torquay HWY Leisure Link pool and gym 4 min walk to Cafes, bakery, general store. Great location in the heart of Highton, walking distance from cafes, supermarket, bottle shop, pharmacy. You can also catch the bus at the end of the street to Deakin Uni Waurn Ponds or CBD. It's a 3 bedroom townhouse with a spacious open plan living with kitchen dining and lounge downstairs and 3 bedrooms upstairs. The backyard has a nice deck area with a table and a BBQ to relax and a fake grass area. The house is the last one of a set of units, so away from street and quiet. The room to rent is average in size, unfurnished, with built-in robes. There's extra storage room available. Bathroom with a bath to be shared with my housemate. There are also central heather and a split system in the lounge. Laundry has a washing machine. There's a double garage if you need. One of the rooms comes with off-street parking, but unfortunately the other is with on-street parking since I'm already using the garage. Bills are less than $20 per week. We are looking for someone that preferably works full-time and enjoys a clean and respectful environment. We are very friendly and always keen to hang out... share a meal, a beer, watch a movie/series, go out to explore... but we enjoy our independence and sometimes need our quiet time to ourselves. No couples, sorry! Not a party house either. If you think we'd be a good fit please get in contact! A spacious room with walk in robe. Sharing with a family of 3, an indoor dog and outdoor cat. 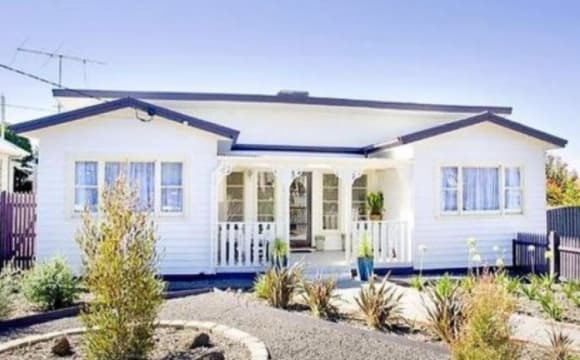 Close to highton shopping village, bus stops and library. It's less than 5 min drive to ring road, barwon river and Deakin uni (waurn ponds campus). Looking for a female housemate, preferably working and interested in long term stay. Water, gas, electricity and internet bills are included in rent, but not cleaning ( can negotiate to take the duty in even contribution or hiring a cleaner). 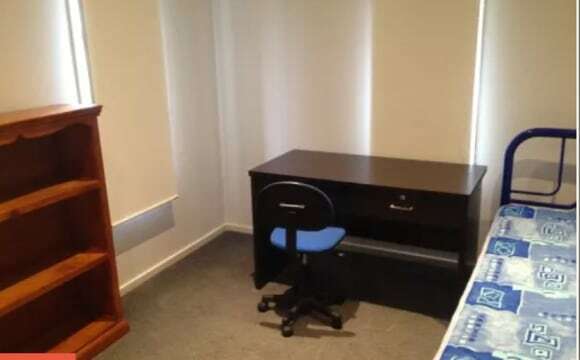 This property presents an established registered and legally operated student accommodation. 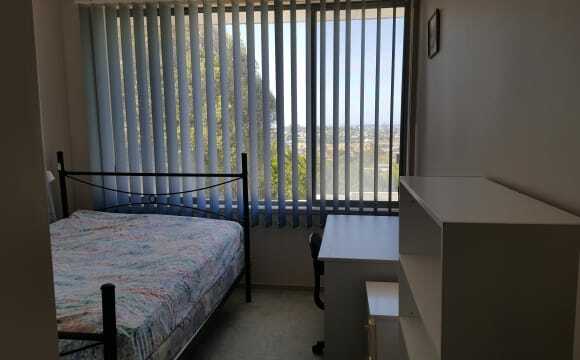 Five minute walking distance to Deakin University and Epworth Hospital. The ever-expanding Waurn Ponds Shopping Centre just minutes away brings retail stores, inviting cafes/restaurants and all your daily amenities. While the easy access to Geelong CBD, the ring road and bus routes will make your daily commute seamless. 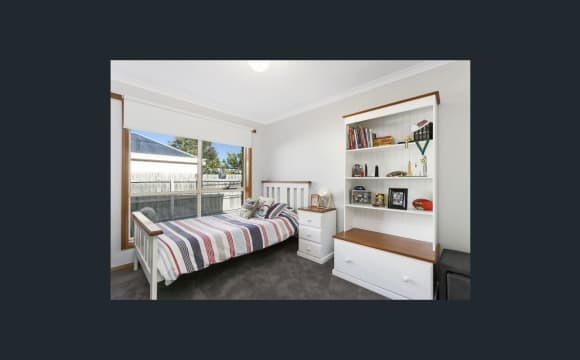 PREFER for student study at Deakin and close by Situated in Highton’s University Estate, the home comprises of 6 bed, 2 bath and 2 car carport. Bed room 1 - Double bed, built-in robes, furniture. Females or males are welcome. 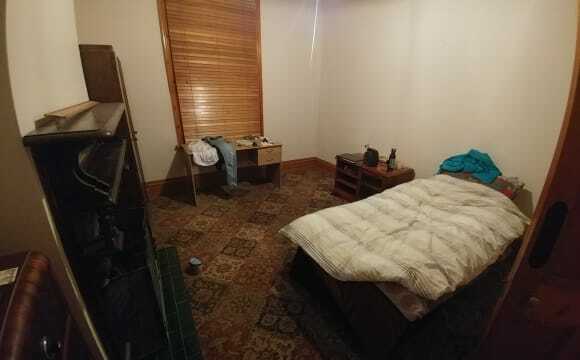 Each room is lockable. . Includes regular cleaner and gardener. 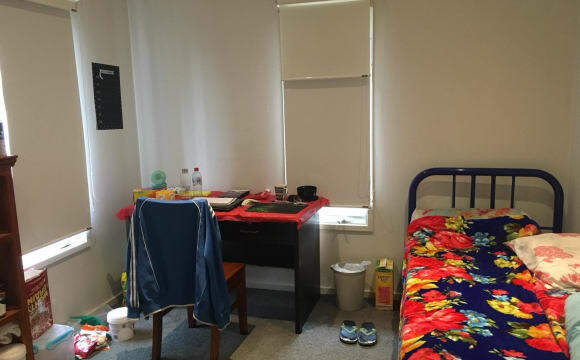 This house is only suitable for Uni students who are tidy, friendly, responsible and care of others. You must clean after yourself. Current housemates Deakin Uni students. Your rent includes free wifi. Bills included. Inspection can be arranged from the 10th January until full. ( No pets) A large open plan kitchen, dining and living comprises the communal space and ample storage the kitchen easily caters for all residents. House is fully furnished with oven/cooktop, 3 fridges, microwave, washing machine etc. Free Wifi. Off the living is a deck perfect for entertaining or to relax and unwind at the end to the day. In the yard 6 fruit trees and 4 veggie gardens. The house is a spacious four bedroom house, three living rooms and 2 car garage. 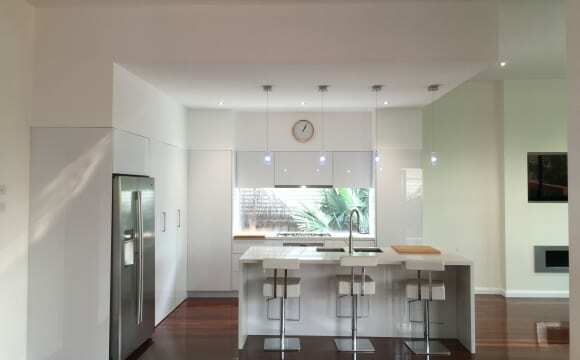 The property is centrally located and in close proximity to both High Street Shops and Waurn Ponds Shopping Centre. We have just recently moved into this house and we are looking for someone to move into the third room. The house is within walking distance to the high street in Belmont so easy access to lots of grocery shops, cafes, restaurants ect. 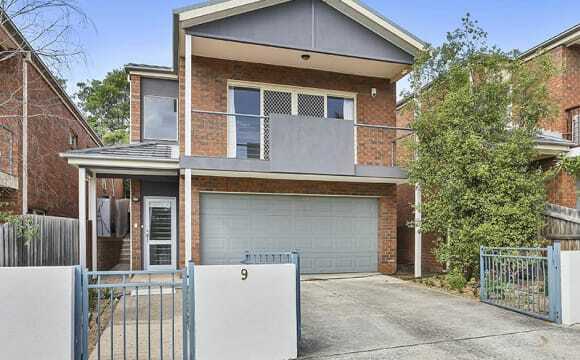 It is also halfway between Geelong CBD and the University in Waurn Ponds with great access to public transport. The house is furnished now. 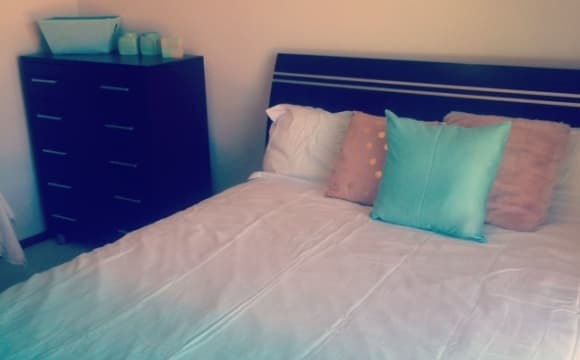 I have 1 room available for rent as of Mid May 2019 The room can come furnished with queen size bed, side tables and tallboy if required. And short term or long term rent ok. Rent is $180 per week including reasonable bills and internet $190 per week including bills and internet if short-term under 3 months House has 2 lounges, 2 bathrooms, parking on street, large back deck/BBQ area. 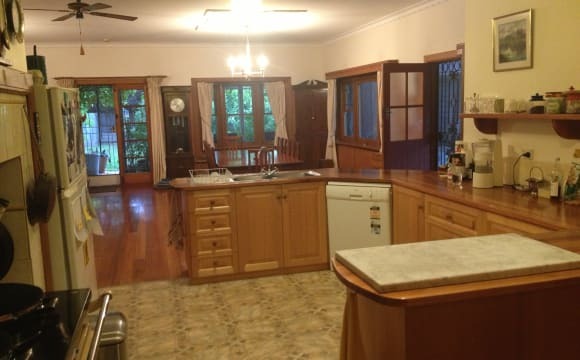 House has heating in both lounge rooms and aircon in kitchen/lounge. The room is 3.3 x 3m approx. 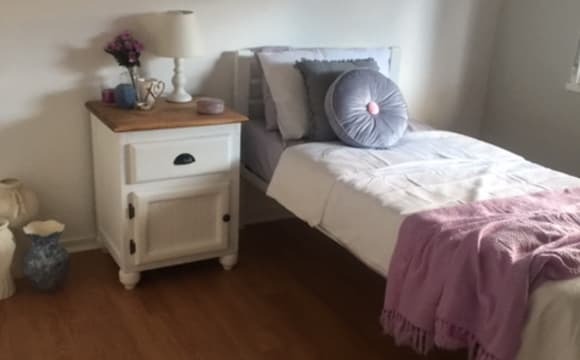 The rest of the house is also fully furnished Currently 31yr female &amp; 26yr old male living at property, I have my own ensuite, so bathroom would only be shared with 1 other person. I work full-time and enjoy a drink on weekends, but generally pretty quiet during the week (gym/dinner/tv etc). 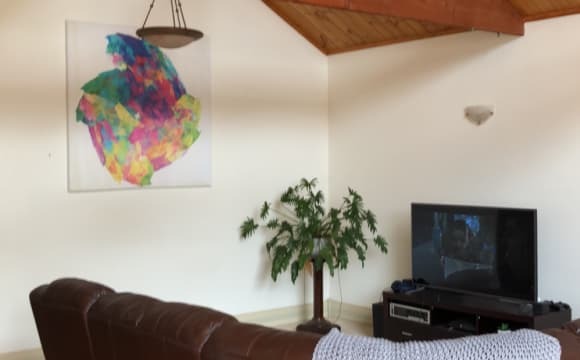 1 cat lives at property so no other pets and is pretty friendly/in your face Ragdoll House is close to High St, 7-10 mins from town/Deakin etc. nice quiet area, close to public transport. No Centrelink/rent assistance. Modern Three Bedroom Town House. Front and Rear Yards. Two living areas. Fully equipped Kitchen and Laundry. Apple TV and Sonos. 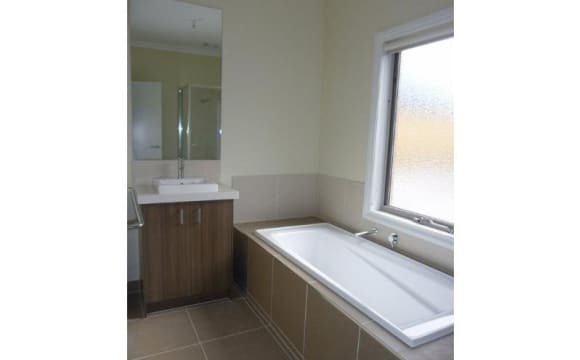 Madern 3 Bedroom Town House. I hope to find a friendly housemate to join me and a friend in my new place in Belmont. I have recently painted and completed a mini renovation to freshen the place up. There is new flooring throughout, including new carpet in bedrooms. I am looking for $140pw including unlimited NBN, but will share the cost of other bills. I have installed solar panels, so electricity bills will be negligible. This is a 3 bedroom unit in Belmont. The room is small but big enough for a double bed, built in robes. The house will be furnished. Air conditioning, heating, build in wardrobes and unlimited internet. Right across the road from Aldi. Fully furnished with the option to remove any furniture not wanted. Only 3 minutes to Waurn Ponds shops and Geelong ring road, 5 minutes to Deakin and only 10 minutes to the city. Very quiet street with undercover parking. Wifi is available. The house is in sections so the back rooms can be shut off so you have your own space. Your own bathroom (shower, bath, toilet). Ducted heating and cooling also a fan above the bed for summer.